This year on December 24, humankind will witness an epochal event of a lifetime (if you’re a millennial): The first night of Chanukah will fall on Christmas Eve. That’s only happened one other time in my lifetime (I belong to Generation X), in 1978. And it only happened one other time in the last 100 years, in 1940. 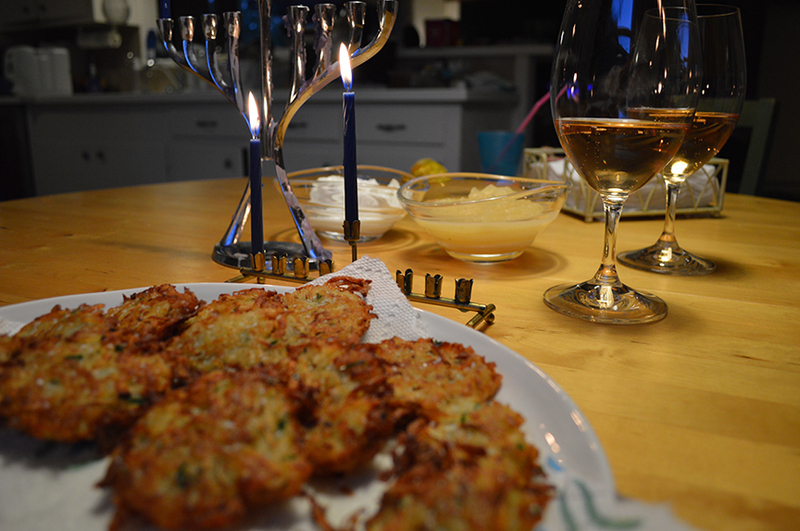 The first night of Chanukah has fallen on Christmas Day twice over the last 100 years, in 2005 and 1959. And Christmas and Chanukah (a historic festival and not a religious holiday for self-aware Jews) often overlap. But when the first night of the Jewish festival of lights aligns with the vigil for the birth of Jesus Christ, it just feels different — magical as if there were some type of confluence of cosmic forces. It can literally take a lifetime for the two to coincide (if you were born in the 80s). The date for Christmas is determined by the Gregorian Calendar and the date for Chanukah, like all Jewish holidays and festivals, is determined by the Hebrew Calendar, a lunisolar calendar (based on the moon phase and the tropical calendar). If you’re wondering how I figured this out, it was actually easy: I used HebCal.com. Christmas and Chanukah aren’t historically related, even though they often overlap. Only in America is Chanukah associated with Christmas as a gift-giving occasion (a contamination of the Hallmark gift card military-industrial complex). In most countries, children may receive dreidels (dice with spindles) and coins for Chanukah. But gifts are not exchanged. Sephardic Jews often make and serve donuts during Chanukah. That’s because donuts are fried in oil and oil is central to the Chanukah story: According to Jewish tradition, the amount of olive oil needed for one night during the rededication of the Second Temple (in Jerusalem in 165 BCE) miraculously lasted for eight nights. 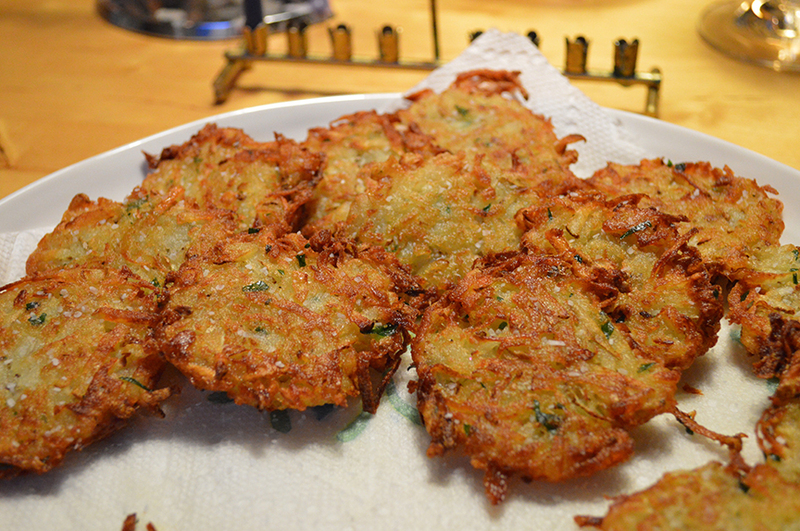 Ashkenazi Jews serve potato latkes or potato pancakes, which are fried in oil. Many Texans will recognize potato pancakes as part of their own culinary tradition: Early German settlers in Texas, many of whom came here seeking religious freedom in the 19th century, also enjoyed potato pancakes. And that’s why, in the spirit of coming together and sharing our rich cultural diversity in Trump America, my number one recommendation for wine this Chrismukkah (the bogus pop-culture intermingling of religious rituals) is German-speaking wine. 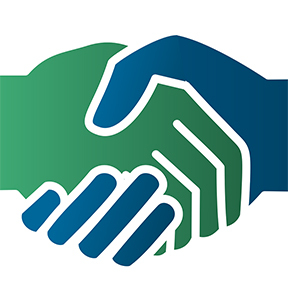 Click for for my 10 recommendations for the Houston market. Happy Chrismukkah, ya’ll! This only happens once in a lifetime (for most of us). So let’s make it a good one with a memorable bottle of wine! ← Why is it called pepperoni pizza (when peppers [seemingly] have nothing to do with it)? Thanks for taking the time to write about this, Jeremy. I think it’s important especially in times likes these. Have a great holiday season and enjoy some good wine!